DAIRY farmer Shane Paulger's campground battle has reached a major milestone but he says the dust is yet to settle on his hinterland property. 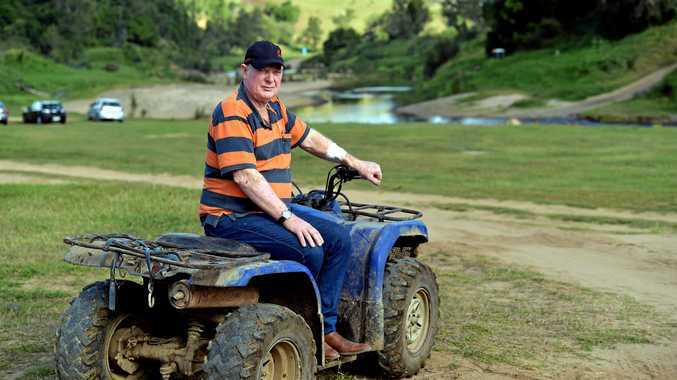 Mr Paulger lodged a development application with Sunshine Coast Council last year after receiving notice of a potential $180,000 fine for running a campground at his Kenilworth farm without approval. He applied to have 20 campsites, with that rising to 100 for five peak times such as Easter, Christmas and other long weekends. That application was approved on Monday but with conditions Mr Paulger fears could make the venture infeasible. They included a condition to build a toilet and shower block on site as well as bin and fencing requirements. He said a $38,000 infrastructure fee was a more reasonable amount than he previously thought he would have to pay. "We are thankful for where we are but there is still a little way to go yet," Mr Paulger said. He was grateful for a visit to his property by planning department team members last year organised by Cr Greg Rogerson. "It appears their attitude has changed. "I think that is because they have seen I'm not a big developer trying to trash the land to make a quick buck." He insisted the camping was to prop up his family dairy farm in what was a difficult time for the industry. "We are grateful the council has given us latitude to trade (camping) through this." He said he had fielded strong demand for camp sites at Easter. But he said whether he continued under the approval would depend on further negotiations with the council. Cr Rogerson said the council would continue to work with Mr Paulger but thought the development conditions to be relevant and reasonable. 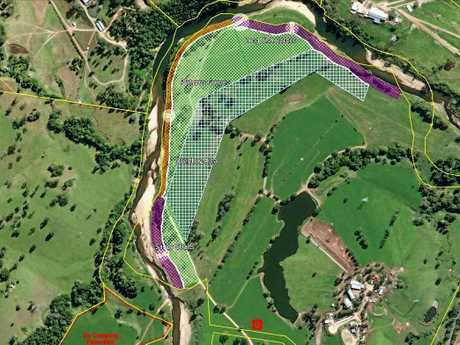 "What he has got to understand is if there is a complaint put in and he has got more (campers) than what he is supposed to have for his development approval, he has got to wear the consequences," Cr Rogerson said. 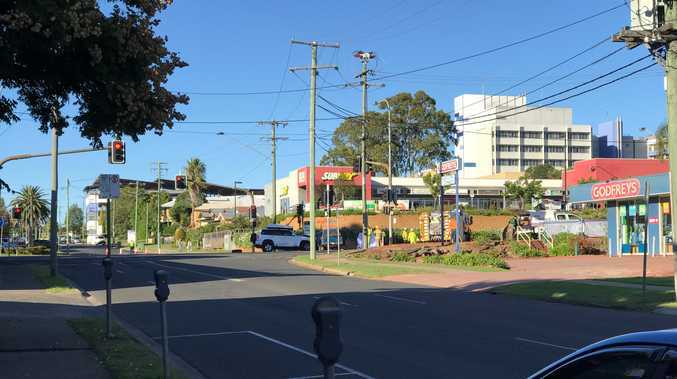 "I believe we have bent over backwards for him and for the Kenilworth community and businesses and so forth to make this as best as we can for everybody."